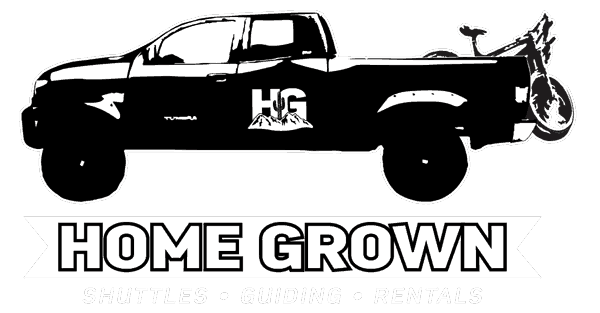 Join HG for a guided tour through some of the most ripping fun trails anywhere! We will drop in at Bug Spring trail, and ride through to the bottom of the mountain. This ride is approximately 15 miles, and requires an advanced rider (both skills and fitness). A full-suspension bike with dropper seat post is recommended! Ride your own bike or rent one of ours (2019 Stumpjumper and Enduro, carbon, both 27.5 and 29″ wheel sizes). Our talented guides will show you the best lines and challenge your skills. Shuttle is included.